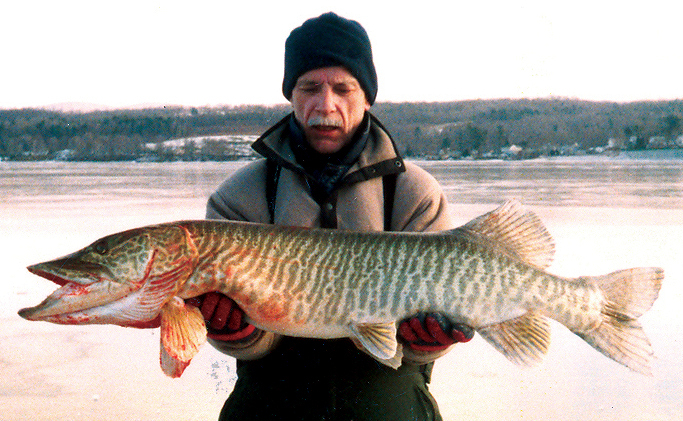 Below are some pictures courtesy of Mass Wildlife. 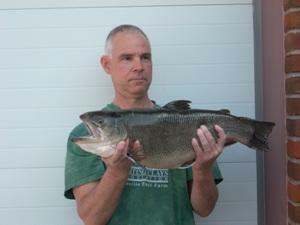 Which I was told were thought to be some of the MA State Record Fish. 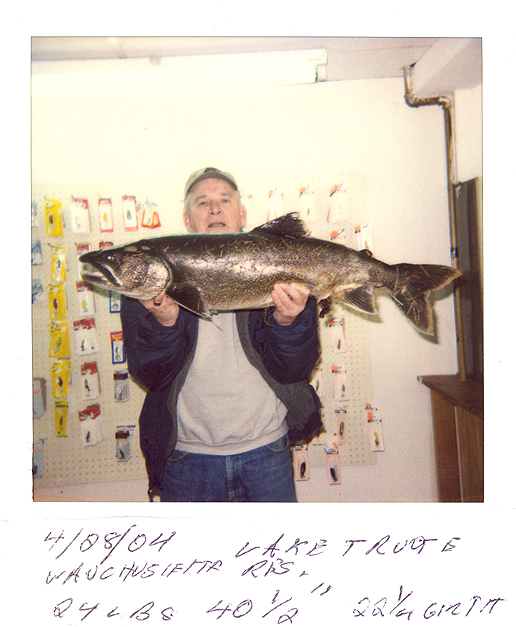 In the future I would like to hunt down and acquire some more of them, as well as post other state records. So check back soon. 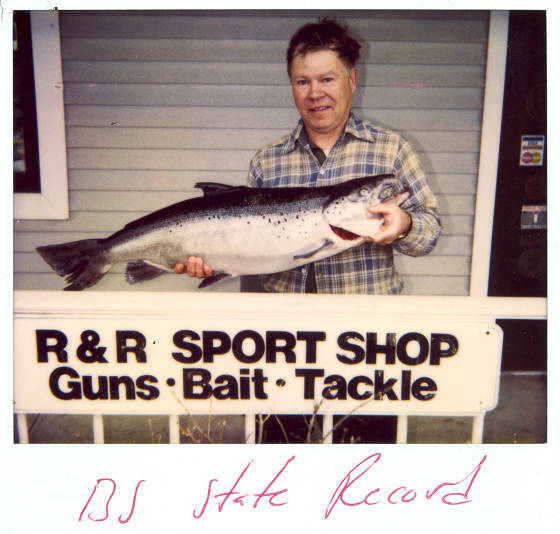 MA STATE RECORD LAKE TROUT (TOGUE). 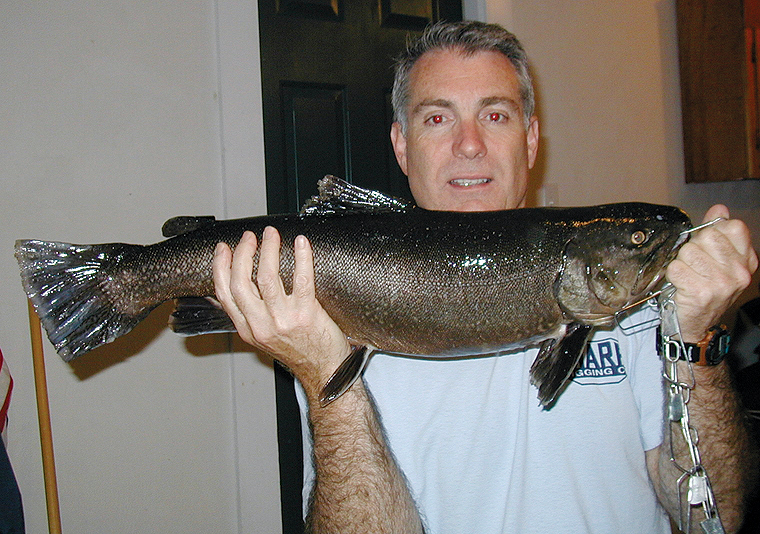 Recently, MassWildlife fisheries biologists certified a new state record for a brook trout caught on April 19. 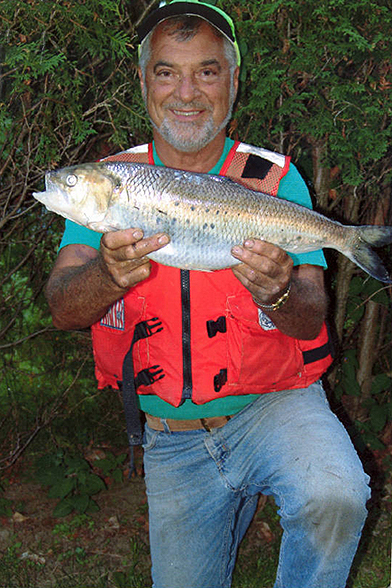 Peter Harand of Easthampton caught a 10 pound eastern brook trout from Ashfield Lake in Ashfield. Deciding to forego yard work for an hour, Harand was fishing with spinning tackle and a spoon when he caught the huge fish. 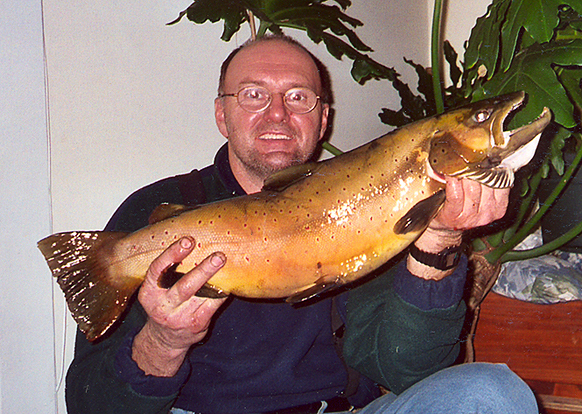 He first brought the big brookie to Daves Pioneer Sporting Center in Northampton for weighing and entering his catch in the Freshwater Sportfishing Awards Program. 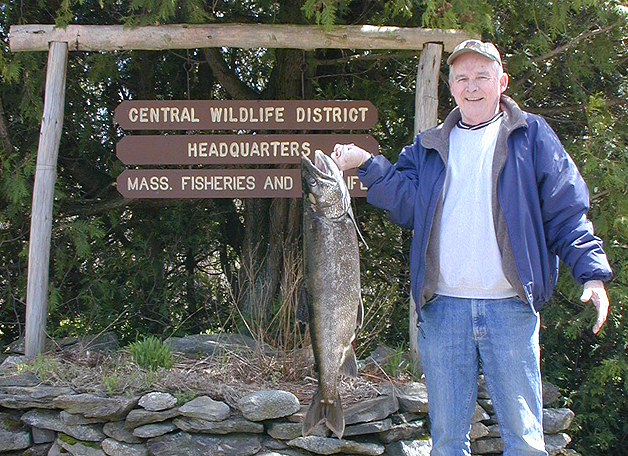 He then brought the fish to MassWildlife's Field Headquarters to have it weighed and certified by fisheries biologists. 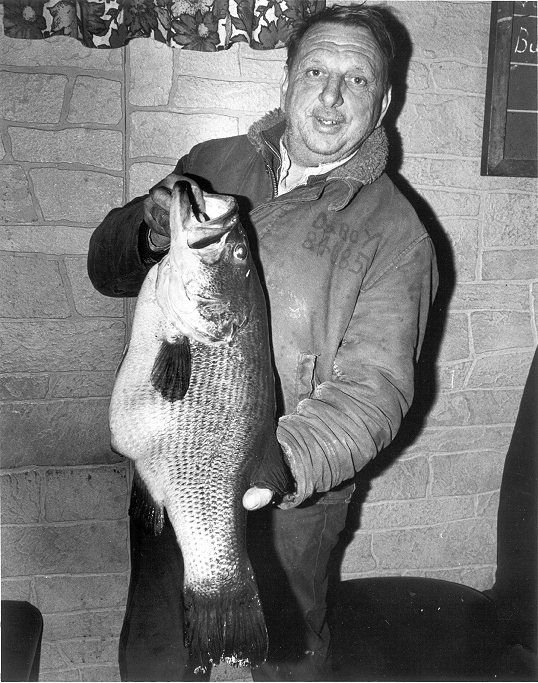 Harand's catch breaks the record set in 1968 by Thomas Laptew of a trout weighing 6 pounds, 4 ounces caught in the Otis Reservoir in Otis. 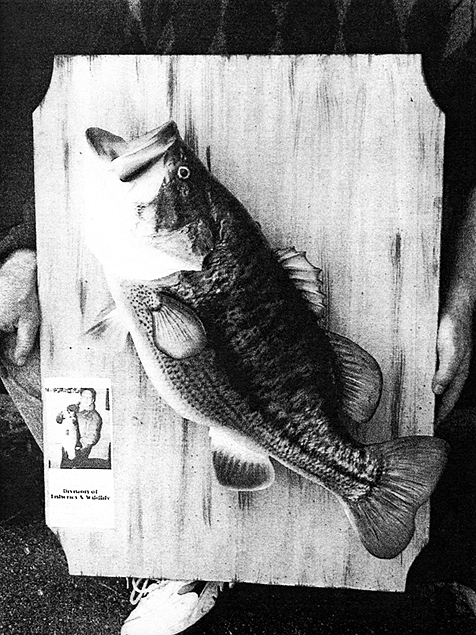 Another new state record was pulled out this year. 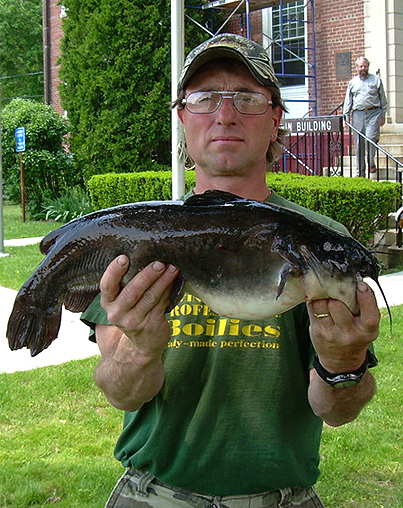 Congratulations Roger Aziz Jr. who landed the new record bullhead catfish of 6 pounds 4 ounces, caught out of Forest Lake. CHECK BACK AGAIN IN THE FUTURE FOR UPDATES!